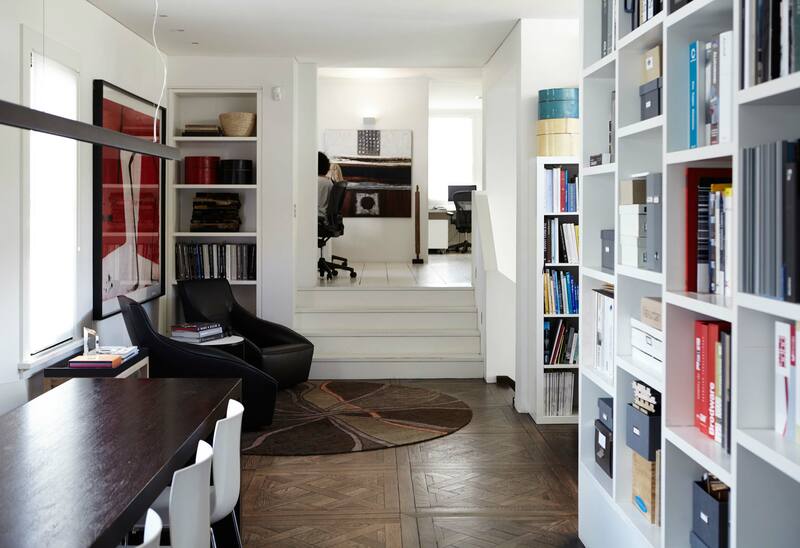 Our studio/office in Woolloomooloo was previously used as a showroom for French style furniture and floors. We retained, stained and painted the existing floors and redesigned the floor-plan to accomodate 12 work stations in the northeast corner of the building – which is bathed in light – and then created three meeting areas, a kitchen etc. 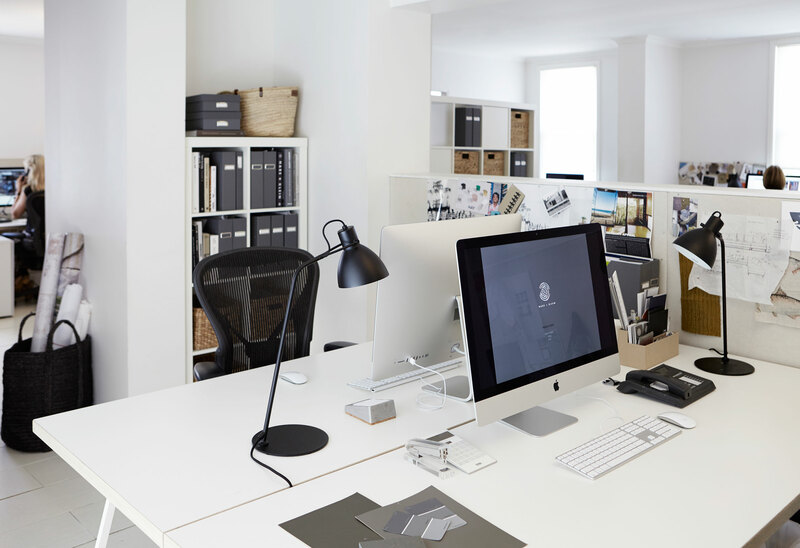 The space is a delight to work in – lots of natural light, high ceilings and custom storage for samples, a library etc.